Cousin Cindy donated $100.00 April 23, 2019 ... "Thank you for making a difference in this critical battle to end gun violence." Steve Carr donated $20.00 April 16, 2019 ... "Great cause Bob and team. " 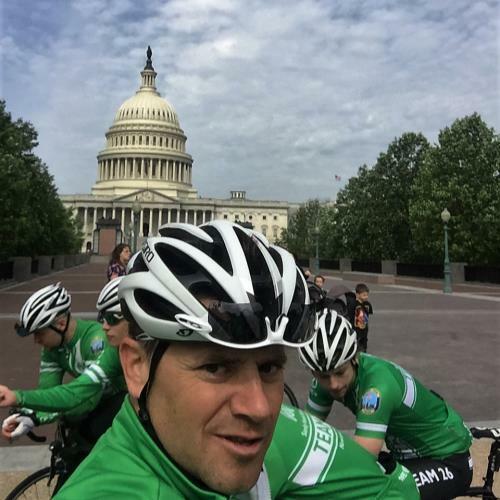 In a little less than three weeks, I ride as part of Team 26 for the Sandy Hook Ride on Washington. This year, Pittsburgh is the destination and The Team's message remains the same: Peace, Hope, Love. To reduce gun violence, we must all come together to end the hate and senseless tragedies that too often occur. This year I am humbled to the ride in honor of Bianca Nikol Roberson. 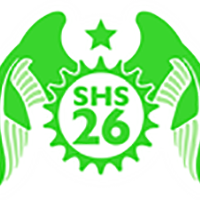 Please consider supporting Team 26 and my ride by visiting my fundraising page: As Team 26 prepares for this journey, I ask your help in delivering our message. Pat Reuther donated $150.00 April 10, 2019 ... "Keep riding my son"
Joanne donated $100.00 April 10, 2019 ... "Ride on my friend ! " Lewandowski donated $50.00 April 10, 2019 ... "Peace, hope, and love, Bob." Chris candy donated $25.00 April 13, 2019 ... "Glad to support this worthy cause!" 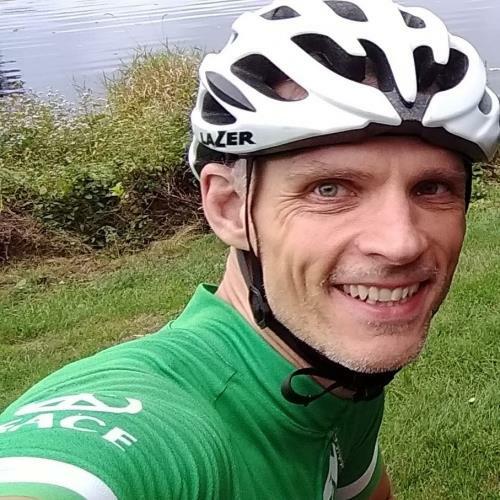 Paul P. donated $10.00 April 11, 2019 ... "Hey Bob, I see you've already exceeded your goal, but I figure a little more (and I realize it's not much) can't hurt."